Nice spray park. Great place to take the kids to cool off on a hot summer day. 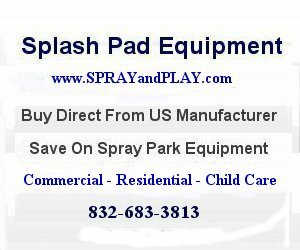 This entry was posted in North Carolina and tagged Dobson, North Carolina, splash pad, splash park, spray grounds, spray park. Bookmark the permalink. convenient and lots for room for everyone in the community to have a great wet summer day. something for the whole family. toddlers are safe on the water pad, bigger kids can chase one another on the circling playground with huge ball field beside, and grandparents and parents can cool off under the picnic shelter while husbands grill out on campfire grills, provided by Wanes Farm”. Also, a live stage is on grounds and parking is always free.